The Fragile X Files: This ain't our first rodeo. Summer is winding down slowly, and last week we had our last riding session with Erik's Ranch. 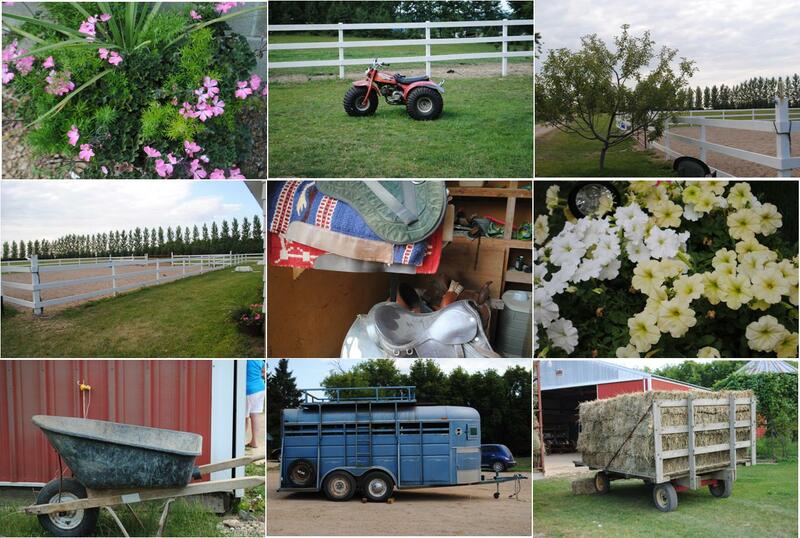 Aliza took a bunch of great pictures outside and around the barn. Zack's become much more patient with all the little things that are involved in horse care. Dolly had her mane painted by some day camp kids earlier that day. Mr. Personality became the favorite of many of the staff. Chico thought I might have a treat for him. He had to settle for a nose rub. Go, go! Run like the wind, Bullesye!